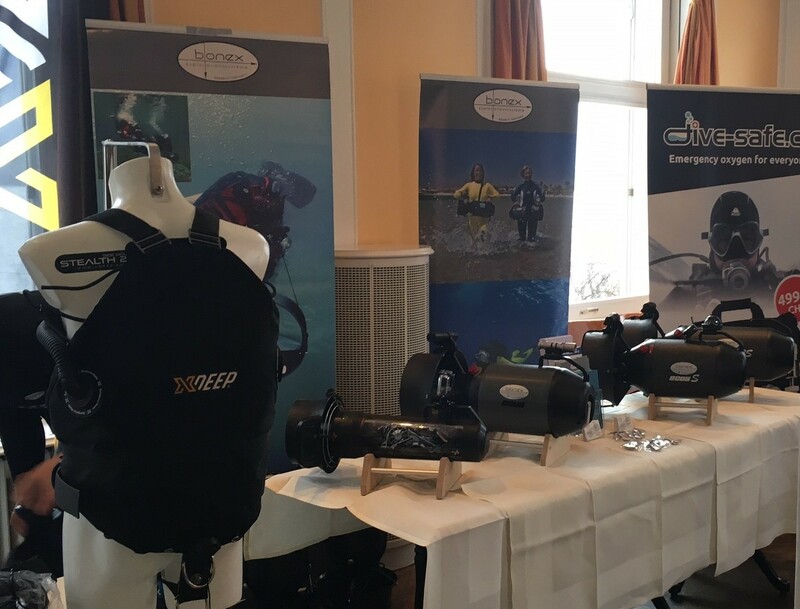 On 18th and 19th of march 2017 Bonex & AquaProp were on the spot at the Tec-Event Thunersee in Switzerland. 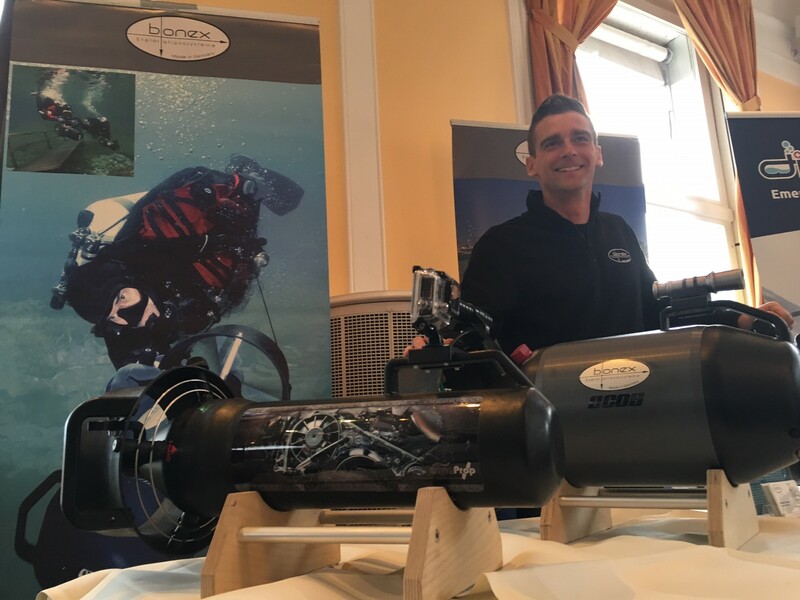 Already for the seventh time the event took place, and, like every year, it drew numerous visitors and interested parties to the swiss Hilterfingen. 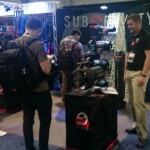 At Hotel Bellevue au lac, the exhibitors presented their products. 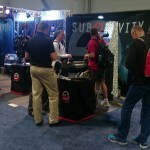 Mike Cristiani (Bonex Distribution) was on the spot and informed about Aquaprop and the Bonex models. 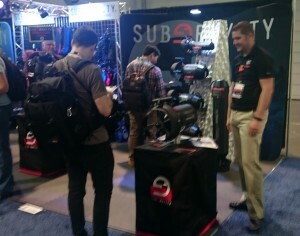 We had two successful days, and would like to thank all visitors for their great interest and several good discussions! Diese News wurde am 20. March, 2017 veröffentlicht. 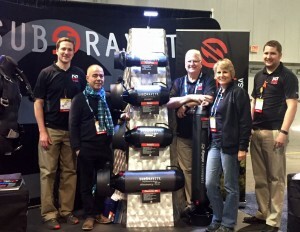 From 2nd – 5th of march you find Bonex at BOOT Tulln in austria. The Austrian Boat Show is the biggest and varied boat- and watersports fair of middle and east europe. Since 46 years the city of Tulln organizes the fair – every year more than 45.000 visitors come from all over the world to enjoy the event and the beautiful location. We are lookig forward to welcoming you! Diese News wurde am 1. March, 2017 veröffentlicht. 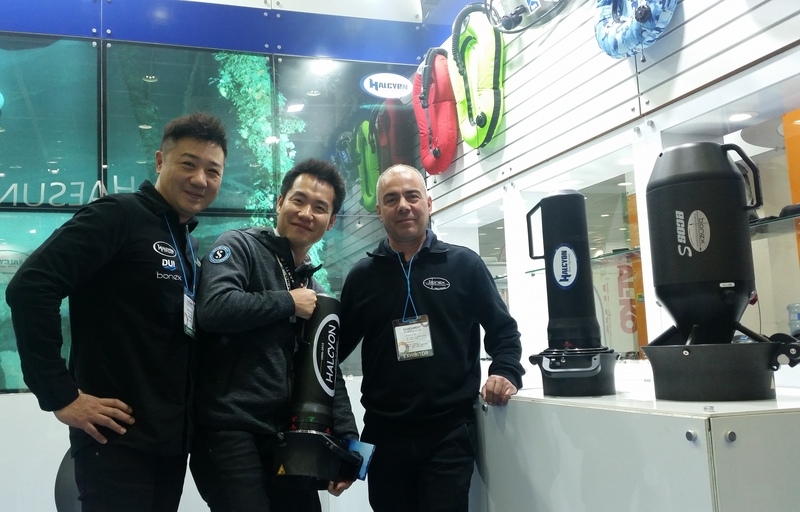 From 23. to 26. of february Bonex was at the SPOEX 2017 in Seoul, Korea. 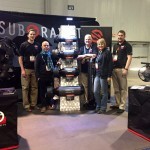 There we also met Dave Lee, our new partner for distribution Korea. 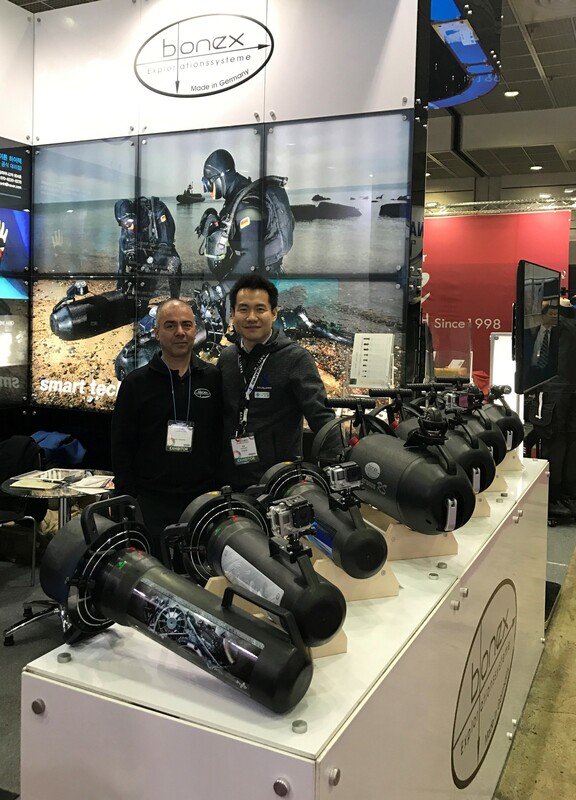 With his numerous connections in the diving branch we are sure that we won a strong business partner. We are looking forward to our future cooperation. Diese News wurde am 23. February, 2017 veröffentlicht. 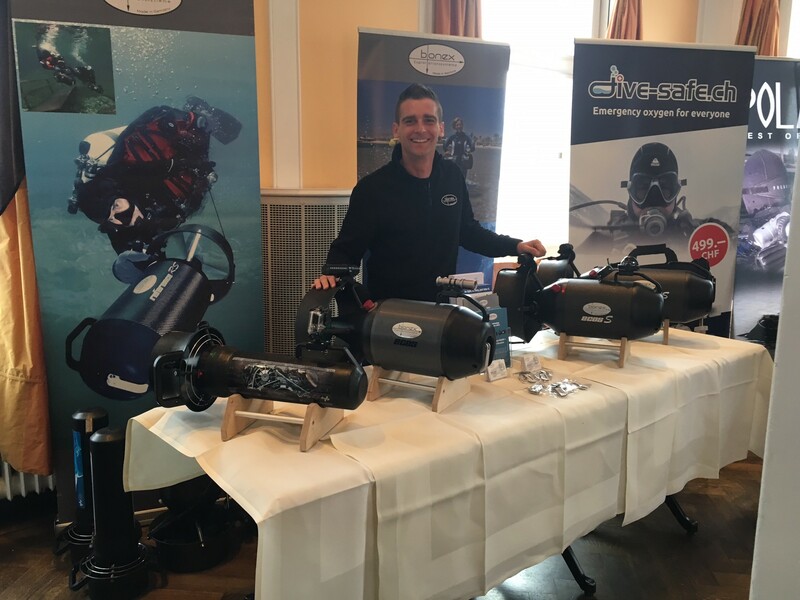 Austrian Boat Show BOOT Tulln 2017 – we are looking forward to welcoming you! From 02.03. 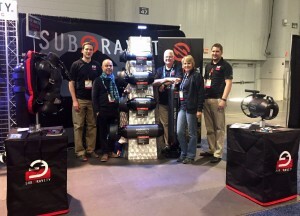 – 05.03.2017 you find us on the exhibition BOOT Tulln 2017 in Tulln, Austria! Come and meet us here and find out everything about our News! Diese News wurde am 12. February, 2017 veröffentlicht. 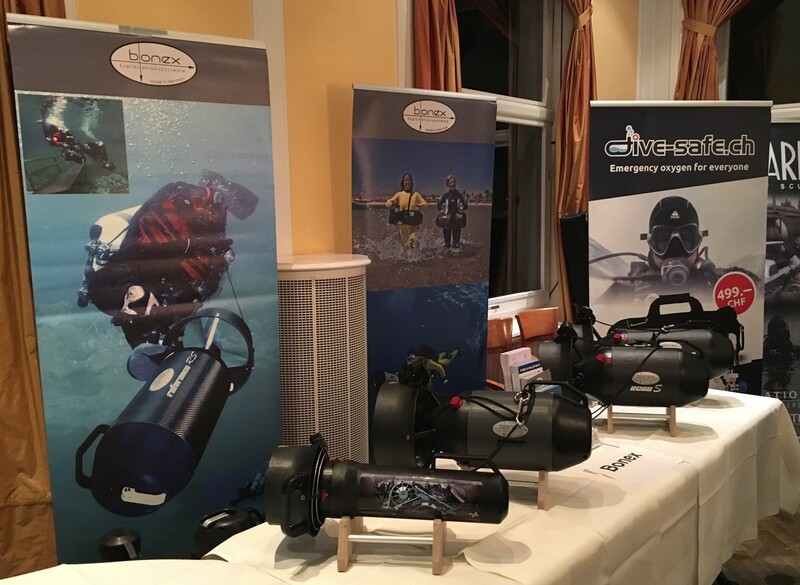 BOOT exhibition 2017 – we are there! From 21.01. – 29.01.2017 we are exhibiting at the BOOT Show in Duesseldorf, Germany! 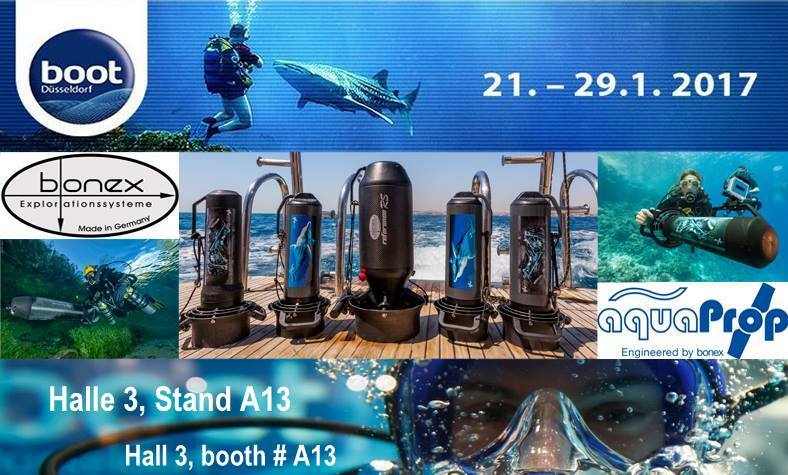 We are looking forward to welcoming you there – Hall 3, booth A13! From 30.01.2017 we are back in the office with full team power! Diese News wurde am 19. January, 2017 veröffentlicht. 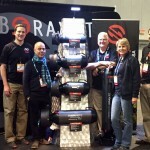 On the DEMA Show in Las Vegas, USA the Bonex Team spend a great and successful time from 16. – 19.11.2016. 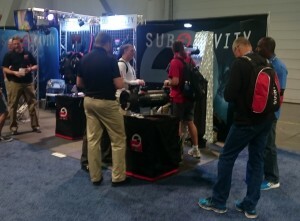 Together on the booth of SubGravity, the american Bonex Distributor, the teams informed, laughed with and talked to several enthusiastic customers. On the spot General Manager and owner Ramin Mirbaha and Consulting Manager Christiane Bonetsmueller welcomed the customers and were busy until the end.